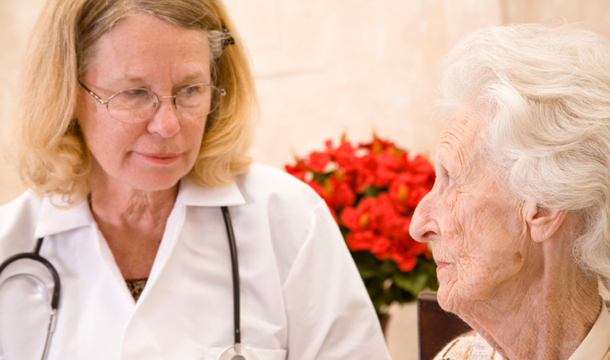 Are you concerned about the high costs of nursing homes and long term care? Have you known someone who had to liquidate their estate to get Medicaid eligible to go into the nursing home. There are other options available that can make Medicaid eligibility much easier while protecting your family’s assets. For states that follow the SSI standards, a person can can have no more than $2,000.00 in countable assets. Fortunately, this does exclude your homestead if you live there or may be able to return there. However, it is very possible that after your spouse dies, you will have a large amount of estate to liquidate in order to reach this limit. A Special Needs Trust – often called a supplement needs trust – could help to reduce this burden by 50%! In short, simple wills between spouses distribute the a spouse’s entire interest in the estate to the surviving spouse at death. For example, if a husband and wife have $200,000.00 together and the husband dies, the wife would likely have to liquidate $198,000.00 to get medicaid eligible! But, if the husband left his half of the $100,000.00 in a Special Needs Trust for the wife’s benefit, his half would not become a countable asset for her. No need to spend down! Money saved for later generations. If you have ever worried about the costs of long term care and medicaid eligibility, call me at (281) 342-9476 to discuss proper planning. A Special Needs Trust could be the perfect plan for you! This entry was posted on Monday, February 16th, 2015 at 9:57 am	and is filed under estate planning, medicaid, special needs. You can follow any responses to this entry through the RSS 2.0 feed. You can skip to the end and leave a response. Pinging is currently not allowed.